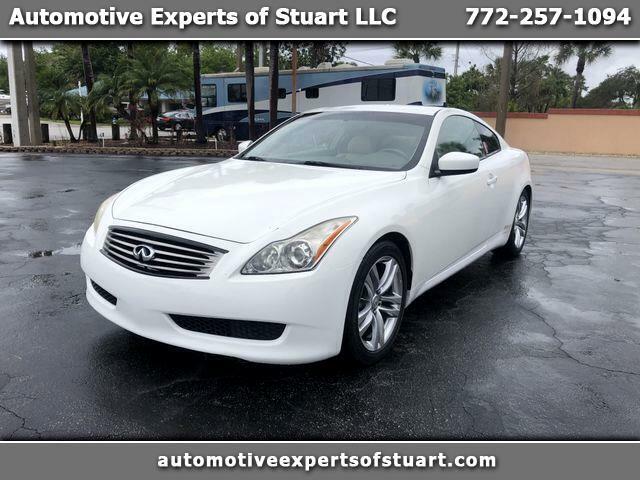 2009 Infinity G 37 Coupe, Journey Edition, 3.7 Liter V-6, Automatic Transmission, Clean Florida Title, Clean Car Fax History with Service Records, Power Windows, Power Locks,Power Seats, AM/FM/MP-3 CD Premium Sound System, Tilt Steering Wheel with Mounted Audio and Cruise Controls, Dual Zone A/C, Dual Front and Side Air Bags, 4 Wheel Disc Braking System, Alloy Wheels and Much Much More. Contact me at your convenience.  Message: Thought you might be interested in this 2009 Infiniti G Coupe.